Consultation for Families who are Moving to the U.S. from Brazil and from other Countries. 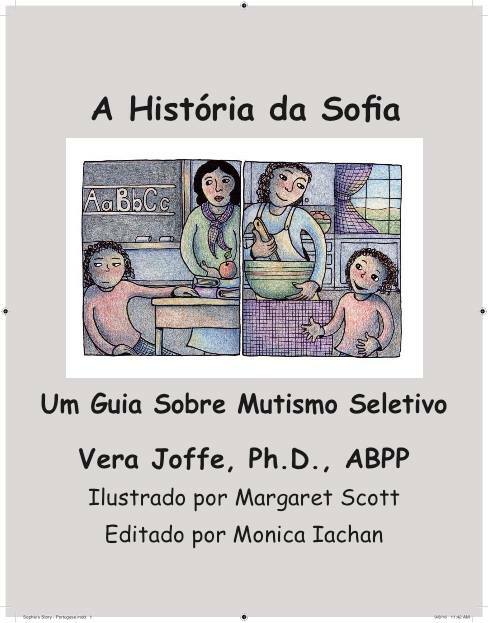 Parent-Child Therapy: Dr. Joffe has been providing services for parents and their children with disruptive disorders and with neurodevelopmental disorders, such as Autism Spectrum Disorders. She has been applying interaction and developmental principles in working with children in the Autism Spectrum Disorders and other conditions. She also provides PCIT, an empirically-based therapy for parents and children (from ages of 2 to 7 years old) with disruptive disorders (and related conditions) called Parent-Child-Interaction Therapy (PCIT). 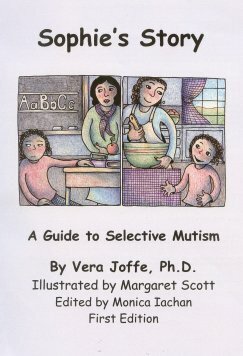 She uses this approach to working with other children as well such as with anxiety disorders, and with autism spectrum disorders. Divorce adjustment, marital counseling, sibling rivalry, stepfamilies, life cycle changes (children leaving home, retirement, new baby in the family), death in the family, discipline problems, parent/child relationship problems, parenting guidance and medical illness. Collaborative Family Practice: Dr. Joffe can provide services with a team of Collaborative Family Law Professionals to couples who are considering divorce and who would like to resolve the dissolution of marriage and union without litigation. Personal/relationship problems, phobias, depression, behavior and discipline problems, self-esteem, temper tantrums, school and learning difficulties, attention deficit and hyperactivity disorders, child abuse, enuresis, encopresis, eating disorders, and pediatric/physical complications. Full batteries of intellectual, educational, and emotional testing available for the purpose of educational, placement in special programs, learning disabilities, and personality assessment. A series of groups including social skills classes and parenting classes. Consultation services are available to hospital unit staff, and schools. Consultation with attorneys concerning family related cases is also available (e.g., mediation for visitation schedule). Dr. Joffe is also available to provide consultation to places of work and health care environments (as well as schools) on the topic of multicultural competency. She has also provided consultation to adults with ADHD and related conditions regarding issues related to work, personal, social, career, and self-care. Diagnosis, treatment and consultation services to children and families with Attention Deficit Hyperactivity Disorders (ADHD), Pervasive Developmental Disorder (PDD), Autism, Tourette's Syndrome, Selective Mutism/Social Anxiety, Tic Disorders, Asperger's Syndrome, Epilepsy, and others. Contact Dr. Joffe's office for additional SHIPPING CHARGES. 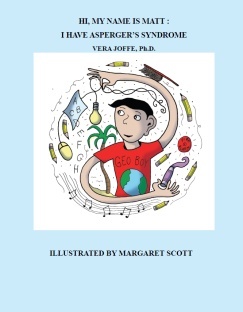 Hi, My Name Is Matt: I Have Asperger's Syndrome by Vera Joffe, Ph. D. and illustrated by Margaret Scott. Order online via Buy Now button above or at Amazon.com or pick up in bookstores in the US. home. Order online via Buy Now button above or at Amazon.com or pick up in bookstores in the US. 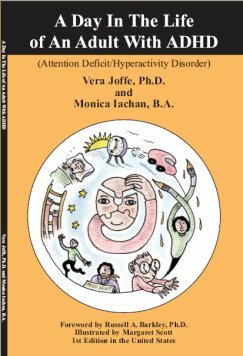 Off the presses, A Day in the Life of an Adult with ADHD - Attention Deficit/Hyperactivity Disorder, Vera Joffe's new book on Adult ADHD in English, Spanish and Portuguese. Order online via Buy Now buttons above and below or pick up in bookstores in the US, Brazil and elsewhere. Copyright 2009-present by Vera Joffe. All rights reserved.